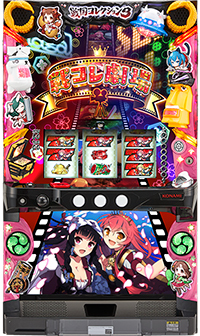 Today, we will introduce the latest series of pachislot machine that we have introduced before called “The Story of Mahjong”, which gained its popularity by the mahjong battle of beautiful three sisters! 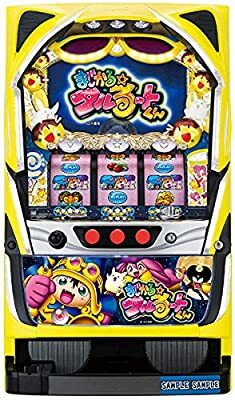 This latest machine has legitimately evolved from the previous machine with the same fun factor, but with more rendition and getting jackpot! Main characters’ three Kazakami sisters as a given, characters such as Patranran will also be making appearances! 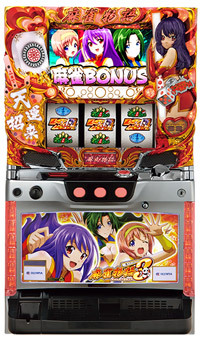 This time, chassis is made exclusive to Sayaka, the second daughter, it is loaded with button resembling Sayaka. Furthermore, accessories are placed throughout the chassis that they will sure to lead players into excitement! 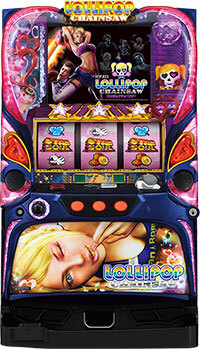 This machine is expected to make its debut into pachinko parlor in March! Let’s hope for Kazakami sisters’ actions!